A working theatre, historical monument, world-class museum and learning center; Ford's Theatre is the premier destination in Washington, DC to explore and celebrate the life and legacy of Abraham Lincoln. 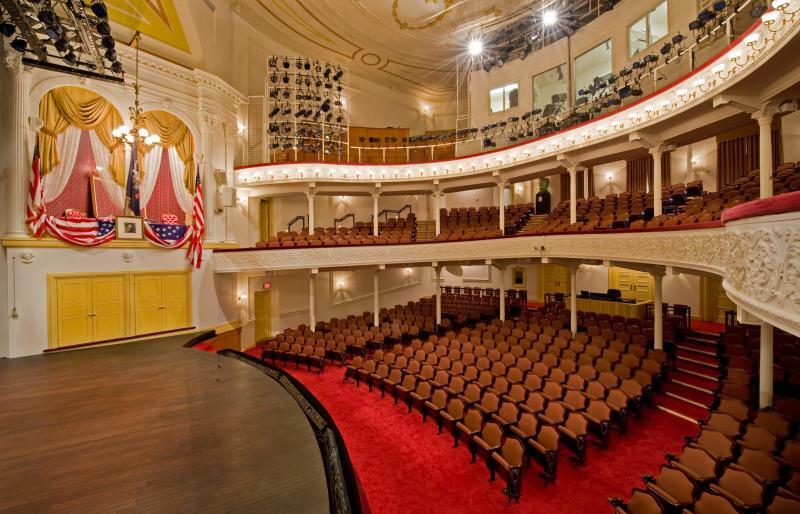 The site of Lincoln's assassination in April 1865, Ford's Theatre offers visitors the opportunity to immerse themselves in America's past while revealing meaningful connections to today. As a working theatre, Ford's produces plays and musicals exploring the American experience and Abraham Lincoln's legacy. 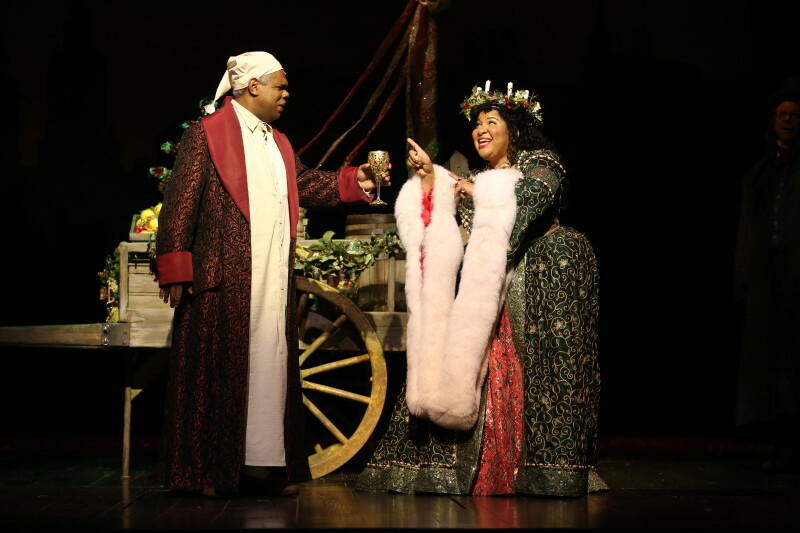 Theatre productions include Stephen Sondheim’s imaginative, darkly comical fairy tale with a twist, "Into the Woods" (March 8 to May 22, 2019); August Wilson’s "Fences," directed by Timothy Douglas (September 27-October 27, 2019); Washington's favorite holiday tradition "A Christmas Carol" (November 21, 2019-January 1, 2020); "Silent Sky," an inspiring drama about trail-blazing female astronomers (January 24- February 23, 2020); and the classic musical comedy "Guys and Dolls" (March 13 to May 20, 2020). 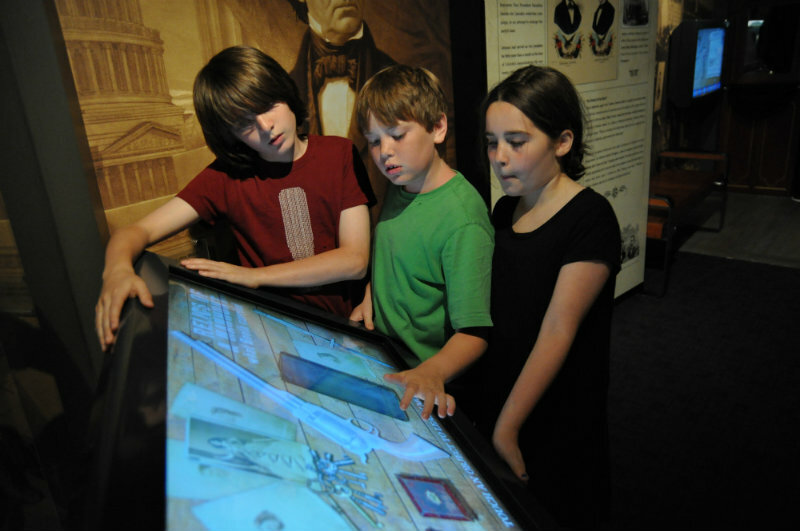 The theatre, museum and aftermath exhibits are also open for daytime visits that educate patrons about Civil War Washington and Lincoln's life, assassination and legacy. 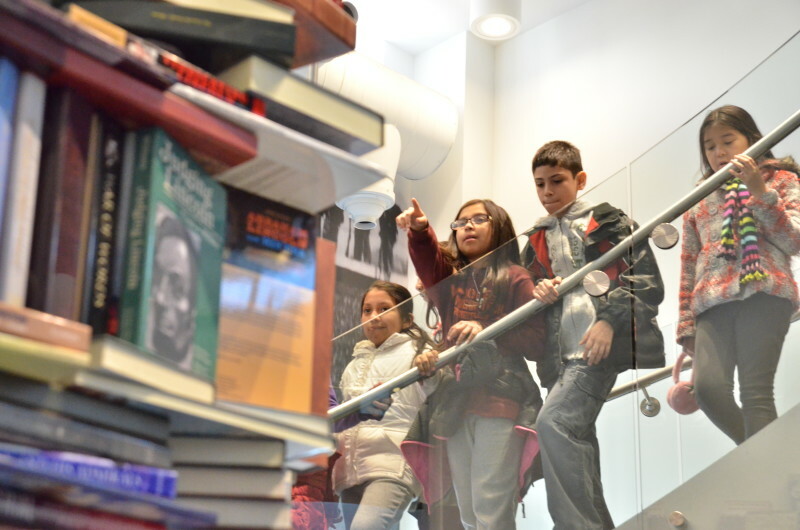 Highlights of a Ford's Theatre visit include artifacts related to the Lincoln assassination conspiracy, presentations by actors and National Park Service rangers, exhibits exploring Lincoln's presidency and the Civil War, and a 34-foot tower of Lincoln books.